I love a good paranormal story. Jeepers creepers, let's read! DeVor doesn't disappoint, with her twist on a haunted house. I found myself rooting for Emma from the very beginning. A teenage girl moving to a new town, she has to start from the beginning. Lucky for her that school hasn't started yet, because she's got her hands full at home. In addition to the everyday teenage woes, Emma has to cope with a distant father who is a doctor and a fragile mother with an eating disorder. 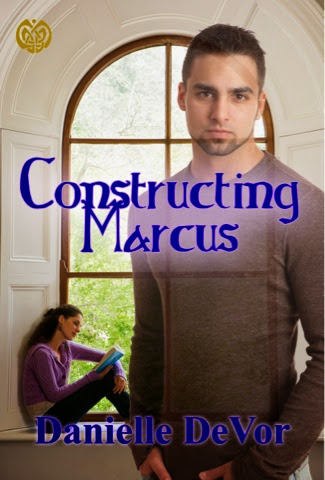 Even though she's got more than enough to deal with, her curiousity propels her to learn everything she can about Marcus. I enjoyed reading this book and hope that this ends up being a series. If so, I've got some ideas about what's going to happen next - and I need to know if I'm right! If you're looking for an engrossing summer read, pick this one up!